To heal chronic bronchitis forever. Compresses and rubbing will help cure chronic bronchitis forever. They help cleanse the bronchi from sputum. It is possible to be treated in this way only at normal temperature. Moisten a piece of cloth in warmed vegetable oil (unrefined), wrap it around the chest. Wrap the top with cellophane and a large warm kerchief — this is the simplest compress. Leave it all night. Before going to bed rub your back and chest with warm internal pork fat, warmly wrapped. A contract of 5 such procedures will help to cure even neglected chronic bronchitis. Make a compress for the night from a mesh of internal pork fat. Very effective tool. Several procedures will completely relieve you of the ailment. Mix honey, aloe juice, vodka (ratio 3: 2: 1). Before going to bed, apply the heated mixture to the skin of your back, cover with tracing paper, wrap it with a warm kerchief. Try to keep the compress all night. Inhalation is an effective method of treatment for chronic bronchitis, which allows stimulating expectoration, improving the blood supply to the respiratory system. You can do the procedures only at normal temperature, 2 — 3 times a day. During inhalations in the treatment of chronic bronchitis, breathe with your mouth, so that the curative substances from the steam come directly to the bronchi. The time of 10 to 15 minutes. How to do inhalation when using traditional medicine recipes? The easiest way to perform the procedure is to breathe the steam over the pan with the ingredients, covered with a large towel. 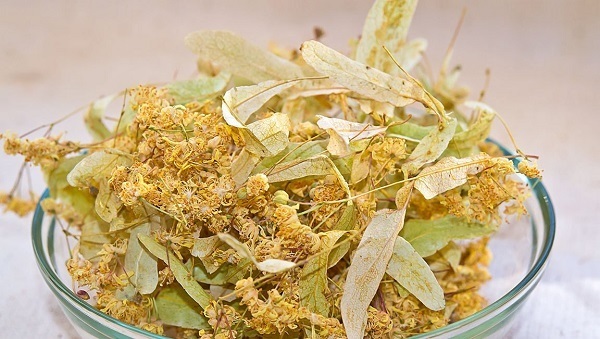 For steam inhalations, you can use the following medicinal plants and herbs: chamomile, mint, sage, oregano, calendula, linden, leaves of plantain and eucalyptus, needles and buds of pine, licorice root. Prepare a solution from one component or combine several. Pour 1 liter of water 3 seconds. L. Herbs (or mixtures), bring to a boil, let it brew for 10 minutes, inhalation. Pour into the pan alkaline mineral water (Borjomi type), warm up, do the procedure. Instead of mineral water, you can use a soda solution: in 1 liter of water, dissolve 4 tsp. Soda (without a slide). Boil 5 — 6 medium-sized potatoes, sprinkle a pinch of soda, a little mash, let it cool slightly, get some steam. Potato vapor helps to cleanse the bronchi.